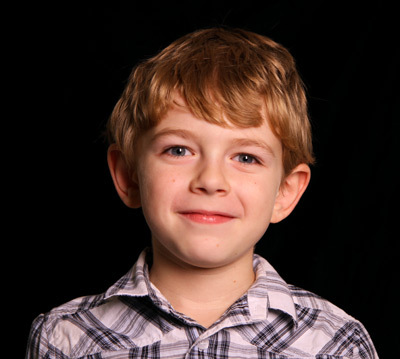 Aven started the Kid Film Fest when he was 9. He enjoys watching movies, but also enjoys making them. At the age of 7 his photography was named best of show at the state fair (even beating out the adult professionals), but he never had a place to enter contests for his true passion: making films. Most film festivals are for adult entries only, and the few that claim they are “kid” film festivals are really just kid-friendly films made by adults or major studios. Why not start a film festival for kid submitted films? Why not encourage and celebrate kids being creative, too? And to take the idea further, why not have the film selection and awards judging run by kids, too? Hence the Kid Film Festival was launched. In 2014, KiX ran a contest to celebrate creative kids and Aven’s idea of launching this film festival was the story selected. That fast tracked the film festival and we were excited to launch it February 21st, 2014. The film festival is now in its 2nd year. If you are a kid, or have a kid, who likes to make videos, we encourage you to enter now. If you know of kid-made films that should be considered, please nominate them.